The Dolphins have a six member Leadership Council instead of Captains and it appears, in hindsight, that Incognito was a poor choice. There are also some indications that Mike Pouncey was involved with Incognito. 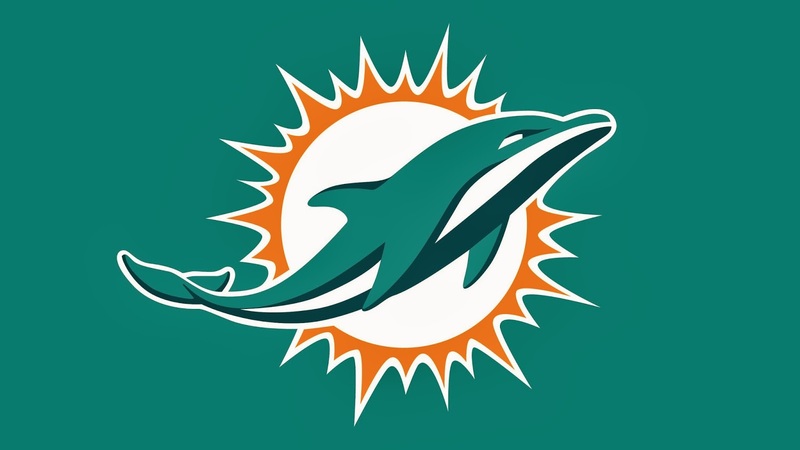 Dolphins guard Richie Incognito, according to sources, was “the ring-leader,” of the ongoing bullying, acting particularly “menacing” toward Martin, while center Mike Pouncey was also involved. If true, two out of the six “leaders” are bullies (are there more?) and would explain why Martin did not go to the council with his concerns. What could he do? Maybe he should have gone to management, HR, or the coaching staff. Maybe he did and they did nothing. Maybe he didn’t and didn’t have any faith in them doing anything. All of this is a clear indication of poor leadership from the top of the organization to the leadership council. Martin is no dummy. He went to Stanford and his parents are Harvard educated lawyers. I am certain they advised him through all this and would have started with him following the policies and going through the proper internal channels. When those outlets apparently failed, he decided to leave the team (with his parents advice) and start the process that is happening now. In this video with WR Mike Wallace, he says in defense of Richie Incognito’s harassment of Johnathan Martin “He was being Richie”. Sorry Mike, not acceptable. I’ve run into this comment while doing harassment investigations. People seem to want rationalize bullying behavior by saying nearly the exact same thing. In my experience, most bullies have very charismatic personalities and can generate a loyal following. You see it in high school (“mean girls” and the male counterpart) and throughout history (most dictators). So in the Dolphin case, we will see more of Incognito’s loyal followers support him over the victim, Martin.